2.4 What is included in the Hop On and Hop Off Ticket? 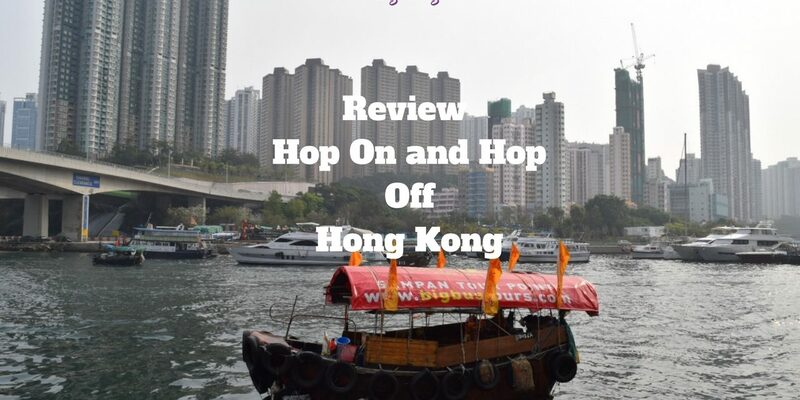 Review: Hong Kong Hop On and Hop Off bus tour. Is it worth it? When I visit metropolis, and if I don’t have much time, I sometimes book a Hop On and Hop Off Bus Tour. 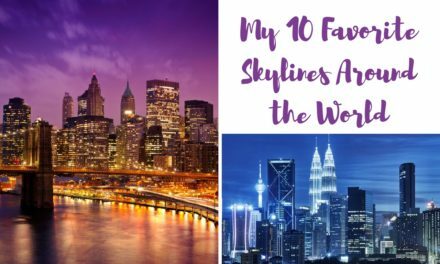 I admit I am a huge fan of those, though some cities provide better tours than others (a review of my Hop On and Hop Off experiences in Dubai here). Hop On and Hop Off tours can be a great way to do sightseeing since you can get out at many stops and decide yourself where and for how long to get out. 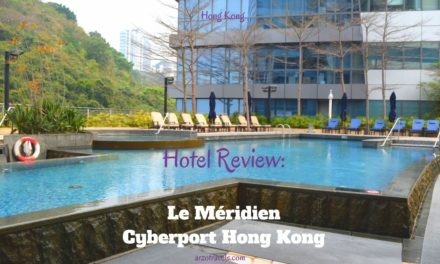 I was in Hong Kong for three days (tips for accommodation here), then I went to Macau, then I came back and stayed another three days. I decided to book a ticket for 48 hours including the night tour ticket, after my Macau trip (more about Macau here). 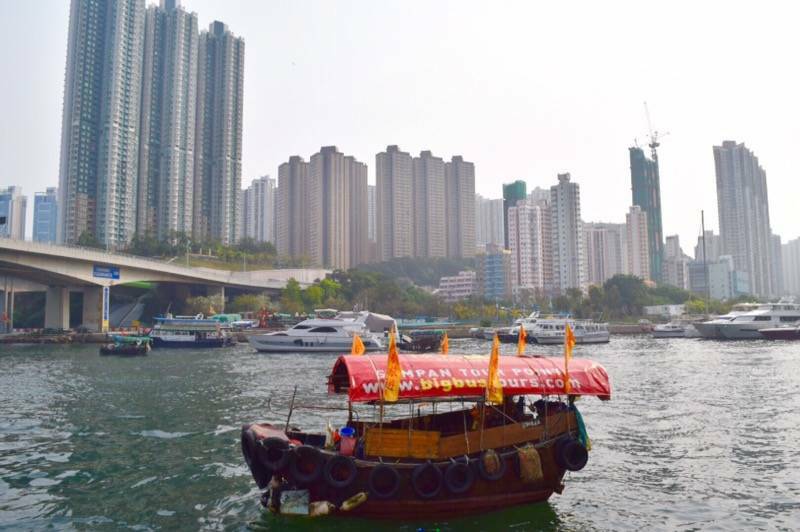 Tip: Here are my tips for places to stay in Hong Kong – all budgets and the best areas. Disclaimer: This post contains affiliate links which means I might earn a small commission when you buy a product (at no extra cost to you) after clicking on my link. More about it here. The double-decker buses by Big Bus (they are not red actually) allow you to sit upstairs (open roof) or downstairs and have a panorama view upstairs. On rainy days they provide you with a simple rain cape. There are ten pre-recorded commentary in 10 languages and three different routes and you could get headphones from the bus driver. You can hop on and hop off on more than 20 stops, though the main station for the red and green line is at Hong Kong Central Station (Hong Kong Island). Big Bus Tours offer three different lines: the blue, the red and the green line. Additionally, there is the night tour which goes the same path as the blue line. The blue line is for Hong Kong mainland (Kowloon) and here mainly for Nathan Road – the craziest road of all of Hong Kong´s roads and which leads to the Ladies Market. But it also goes to some other paths and goes along the Promenade. The first bus leaves from Tsim Sha Tsui Promenade at 10 pm and the last bus leaves at 6 pm (frequency every 30 minutes). A tour, without getting off the bus lasts about 75 minutes. The red line goes to the city center district (Hong Kong Island). The first bus starts at 9:30 am from Central ferry Pier and the last bus leaves from there at 6 pm (frequency every 30 minutes). If you did not get out during the tour it would last about 90 minutes. 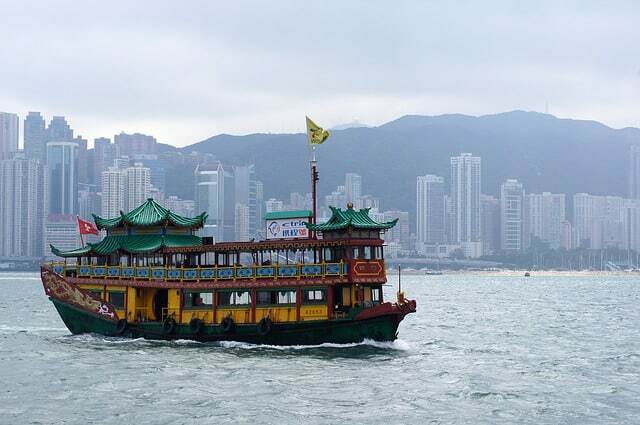 The green line gets you to see the Eastern part of Hong Kong Island (Stanley and Aberdeen) and the first tour starts at 9:45 am from Central Star Ferry Pier 7, while the last bus leaves at 4:45 pm already (frequency every 30 minutes) and last about 90 minutes. What is included in the Hop On and Hop Off Ticket? for 24 or 48 hours you can use the buses (all three lines) as often as you like and hop on and hop off as much as you want. You can choose between a Peak Tram Sky Pass (Victoria Peak) OR Sky100 Hong Kong Observation Deck entry. I chose the Peak Tram Sky Pass which normally cost about 10€. You will also get a free Victoria’s Harbour boat cruise ride and I think you will save about 10€. You also get a free Star Ferry return ticket so you can decide where to go between the two different paths of Hong Kong. You may also avail of the Sampan ride, you will get to see the awestruck look of Sampan (kind of Chinese boat people also (used to) live at. 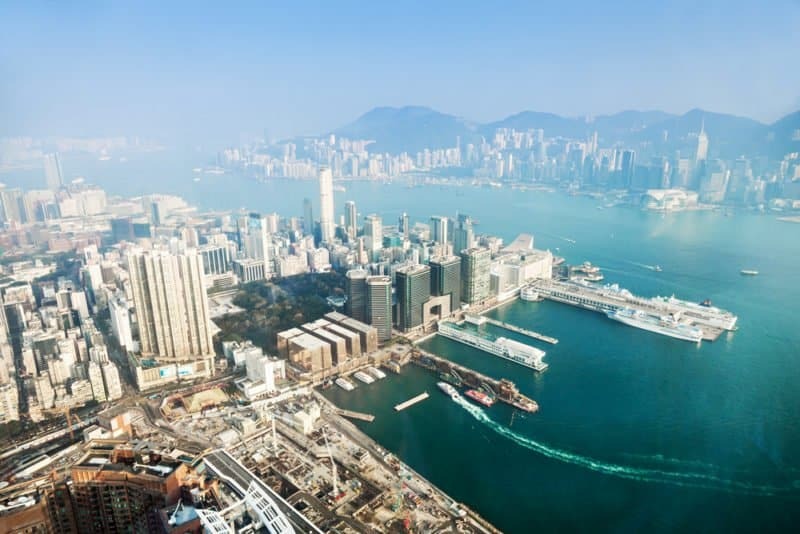 Hong Kong is an awesome city and there is so much to see and do. 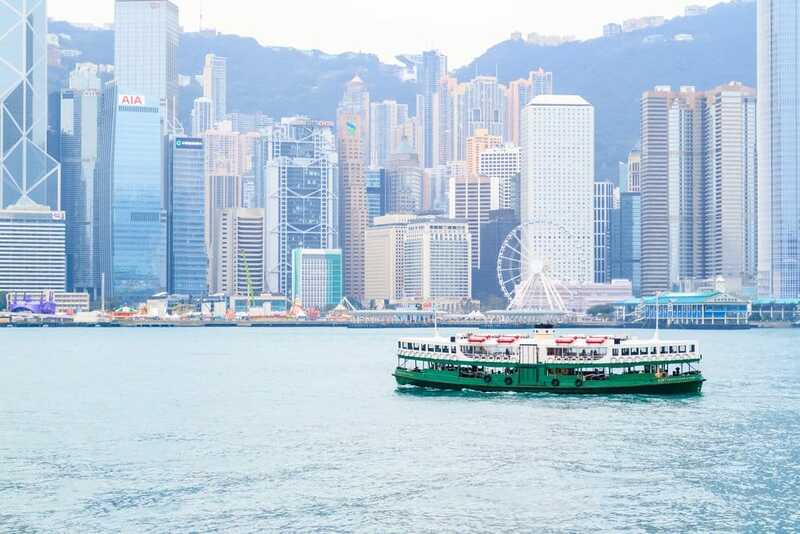 If you only have a limited time, I would definitely recommend getting a ticket and use it as a great city sightseeing tour of Hong Kong, so you can see and do as much as possible. 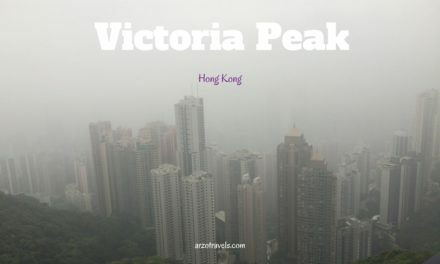 I wanted to do a ferry tour and visit Victoria Peak with a Peak Tram ticket anyhow, so I did not have to pay for it extra, and the bus ticket cost me about 60€. 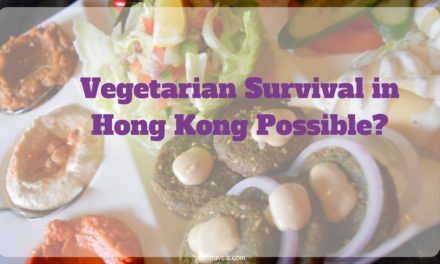 If you want to do these things as well, I think it is a great way to see as much as possible of Hong Kong. Though the 24 hours ticket is not probably worth it since it is almost as expensive as a 48 hours ticket. 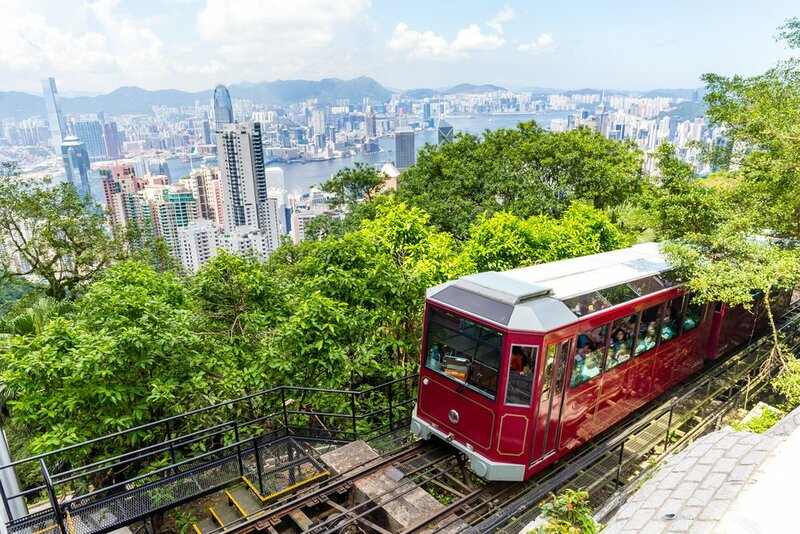 Unlike many other places, though, the public transport in Hong Kong is pretty good and cheap, so it is not a must thing I recommend to do UNLESS you like to do the extra activities which cost extra money like visiting Victoria Peak, do a ferry ride, etc. -then it is worth the money. I did such tours in several cities and also with Big Bus Company and though the tour is Dubai is much more expensive than the one in Hong Kong I definitely preferred the Big Bus Tour in Dubai. 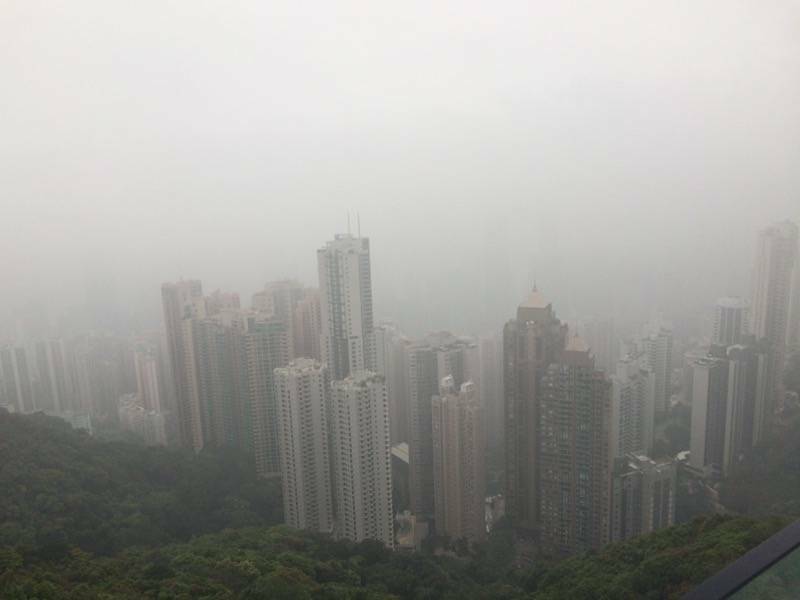 Read more about my Hong Kong trip.